Having your new home inspected before purchasing protects you and your investment. New construction homes need to be inspected as well. 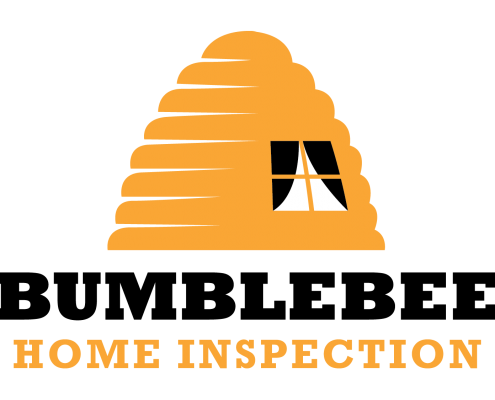 Bumblebee Home Inspection will do a thorough inspection to provide peace of mind and help ensure you are getting the home of your dreams. If there are any problems with your new home construction they will be found during a new home inspection.